In order to deal with climate change, diminishing fossil fuels, non-sustainable food production and the ever increasing cost of energy, we need to move in the direction of becoming fully resilient. 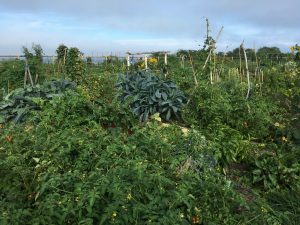 Permaculture is a design tool used to create whole systems that are both resilient, and regenerative. With more and more people realizing the importance of sustainability, we as a society are beginning to move things in the right direction. As we move to the future of sustainable design, we need to push beyond just “doing less bad”, but begin to design to “do more good”. Imagine buildings and landscapes that don’t require fossil fuels, pollute soil and water sources or destroy natural habitats, but instead add benefits to both human and natural systems that are vital to earth’s survival. Using permaculture as a tool, we can begin to create whole systems that thrive. 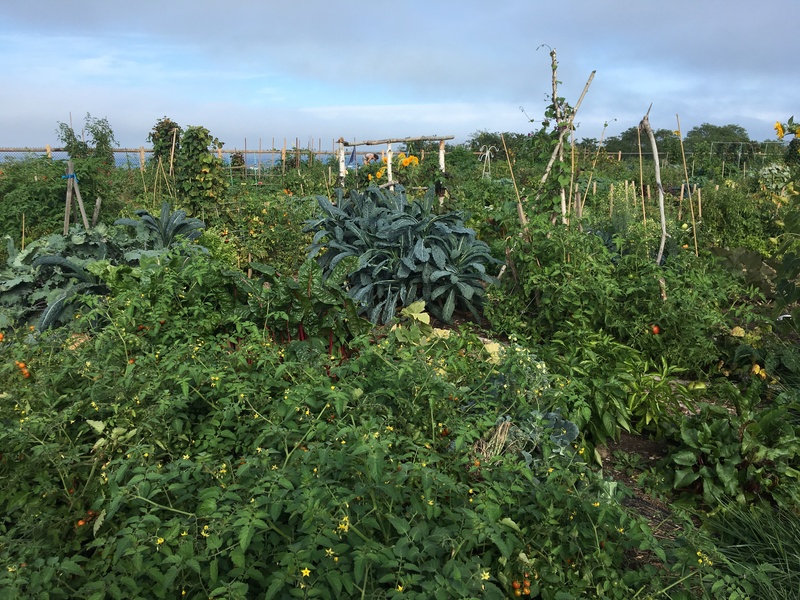 Signature Sustainability can provide you with a dynamic permaculture design which will incorporate your specific goals and meld them with the existing landscape and building(s). 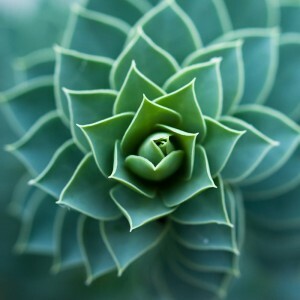 A permaculture design will provide you with the ideas and yields necessary to make your project truly resilient.